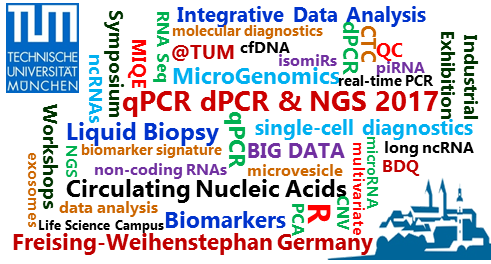 eConferences – Amplify your knowledge! 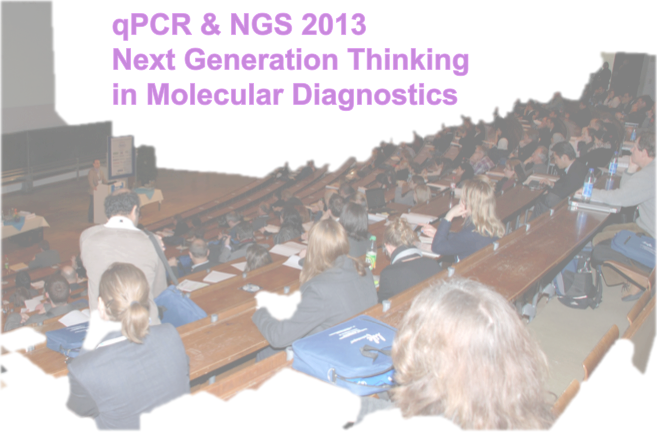 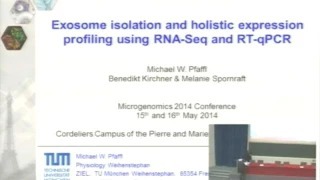 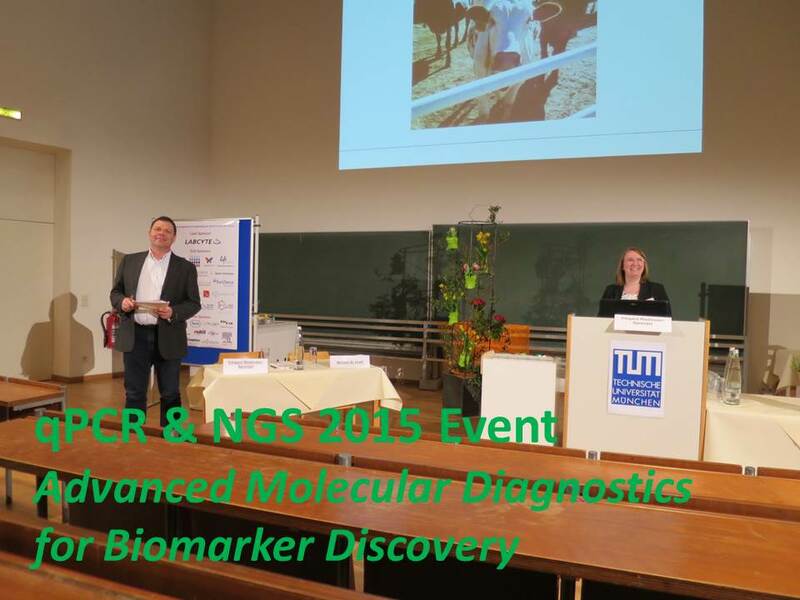 Amplify your knowledge in qPCR, dPCR and NGS! 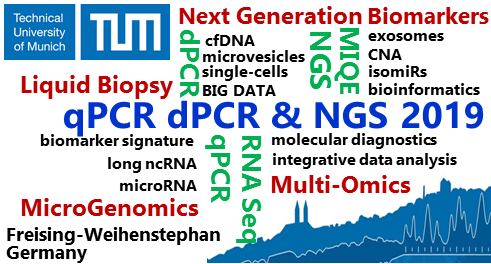 This streaming portal is dedicated to scientists from the community of qPCR, digital PCR, Next Generation Sequencing (NGS), MicroGenomics (MG) and Molecular Diagnostics (MDx). 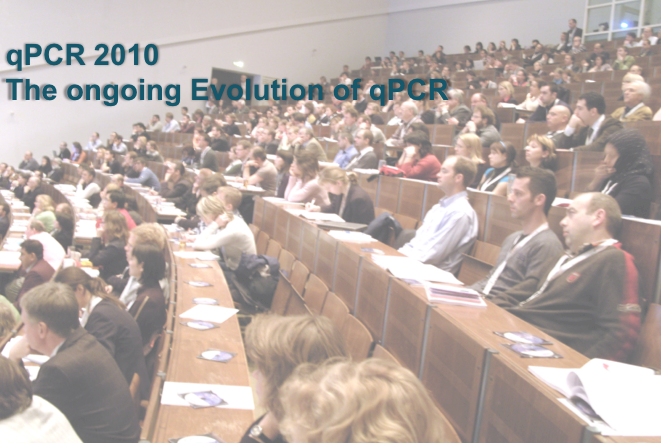 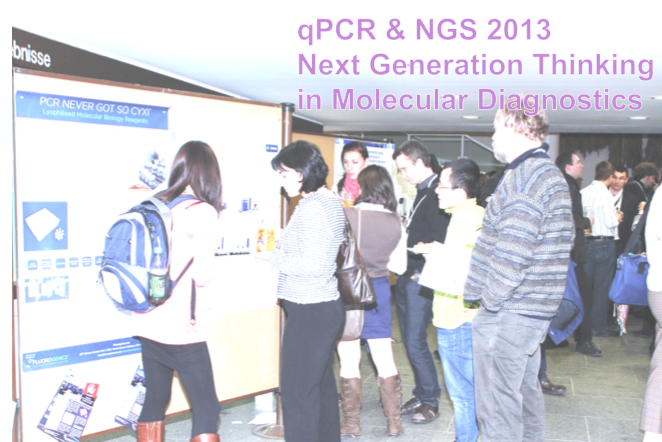 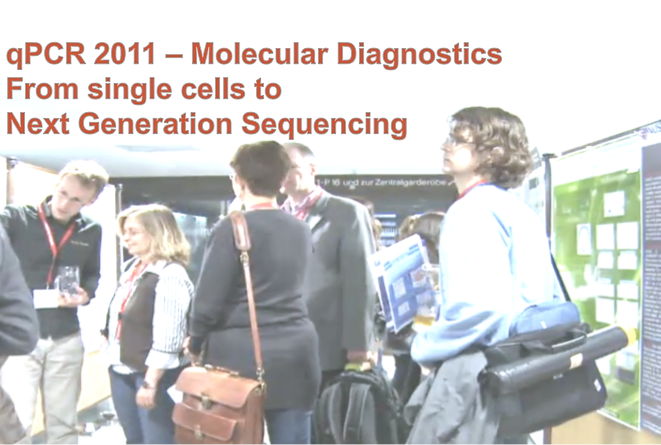 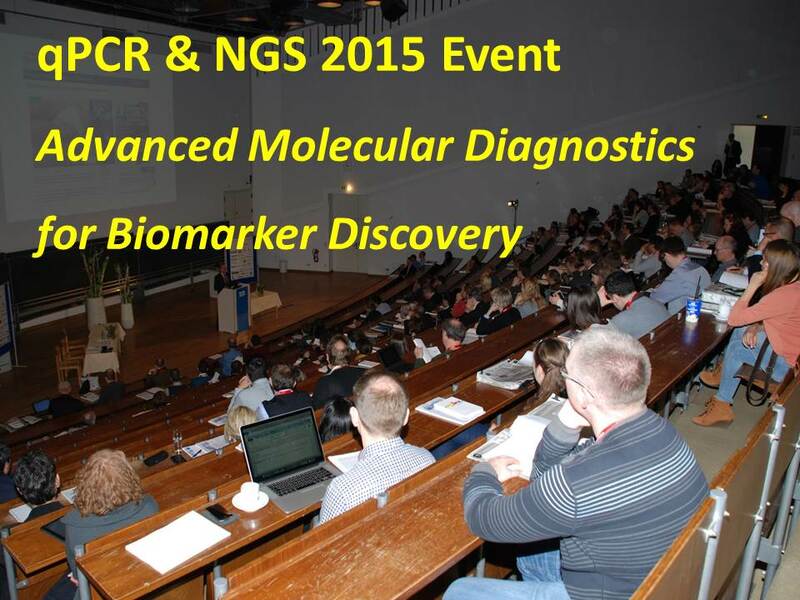 You’ll find here all the records from around 350 presentations held at qPCR dPCR & NGS and MG Events in the past years – from qPCR 2010 in Vienna, over MicroGenomics 2014 in Paris, to qPCR dPCR & NGS 2017 in Freising-Weihenstephan. 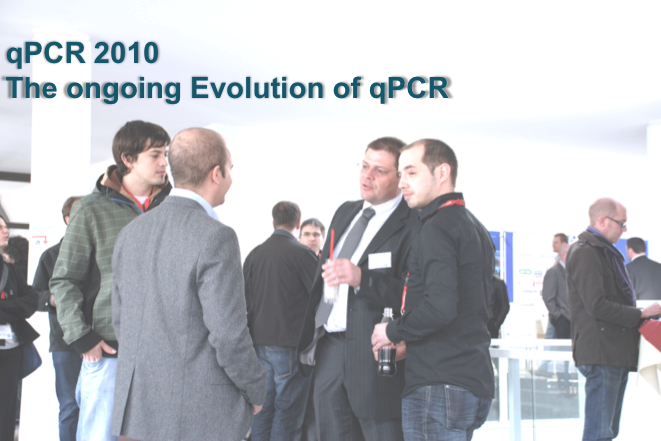 Join our next #GQ2019 Event in Freising-Weihenstephan. 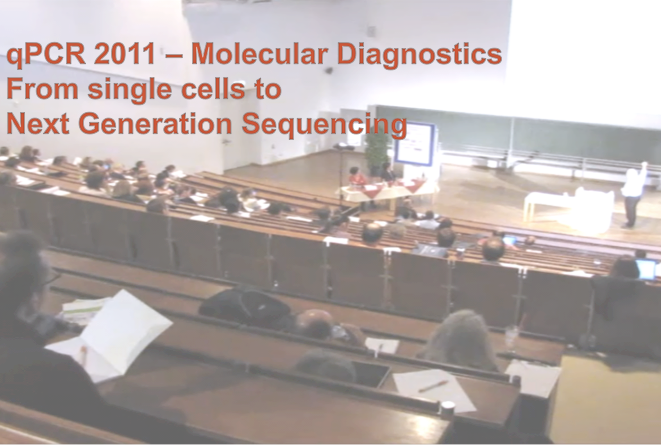 We provide the presentations via movie streaming technology in high quality – high resolution and perfect sound quality in high speed – on any internet browser or mobile device, including Android or iOS.